They are all the range, they’ll cost you between £10-20 depending on the size you go for, and they’re cute additions to living rooms, nursery’s and playrooms. 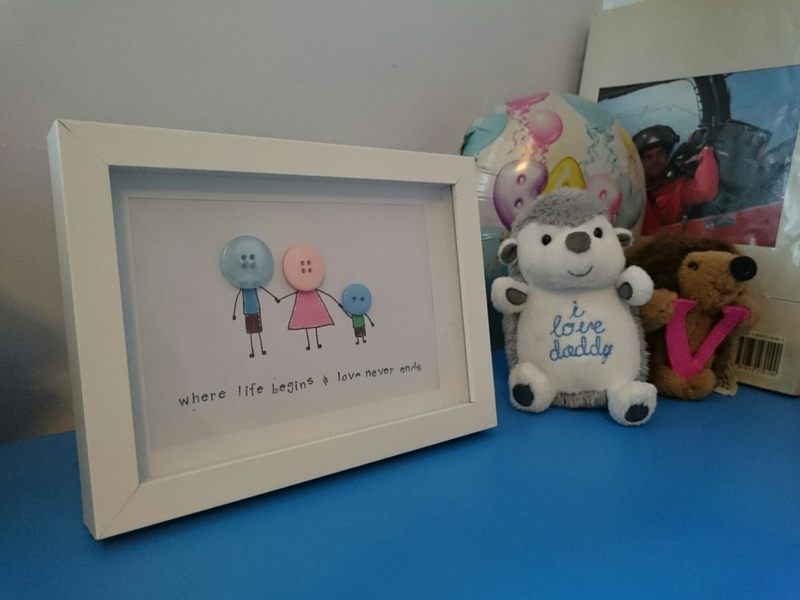 Crafty Mums – the Essentials! As a Mum that is known for being crafty and will try her hand at almost everything, I’ve decided to share the secrets of not only some of the most popular makes out there, but what a Mum like me keeps in her cupboards! This a very self explanatory post, you can find all different designs in Google images.. 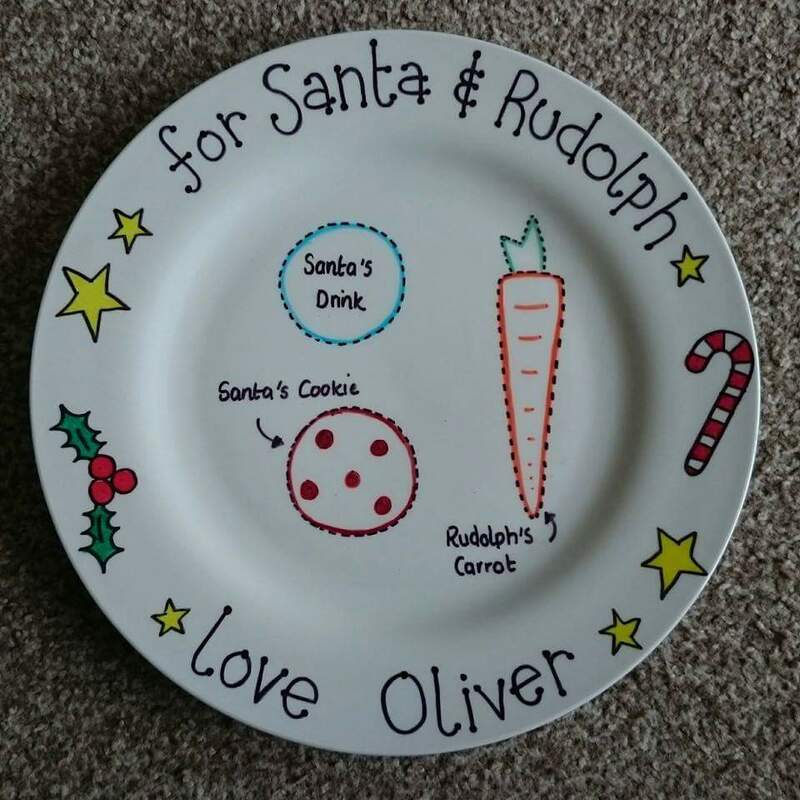 But I’m here to provide you with all of the info on what you need to make your very own Santa plates!